Novia modernizes a traditional design with unique innovations. 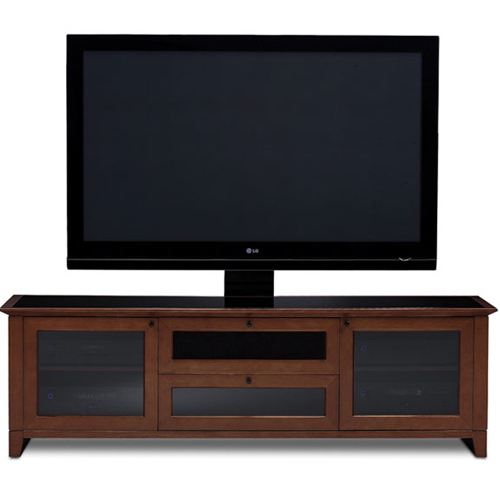 Features include hidden wheels to ease cabinet movement and facilitate access to the back, cable management to keep your home theater neat and organized, and integrated ventilation to keep your components operating at peak levels. 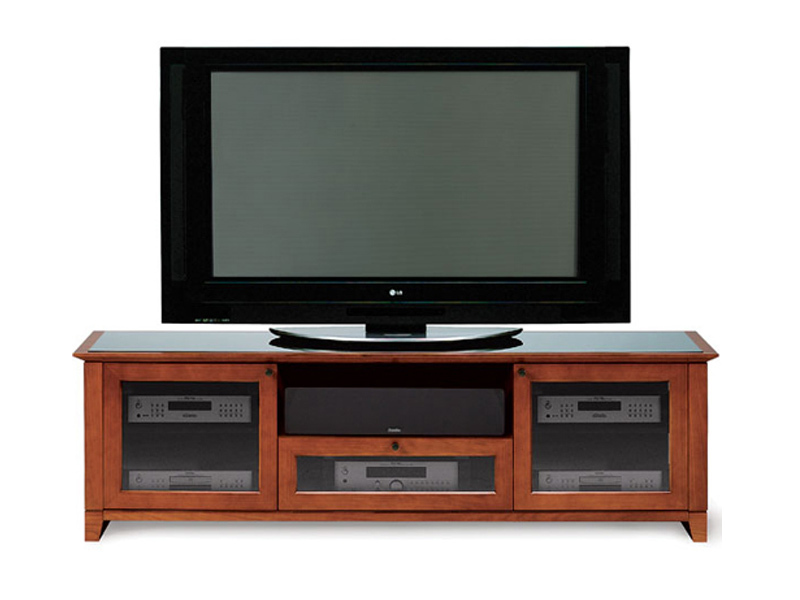 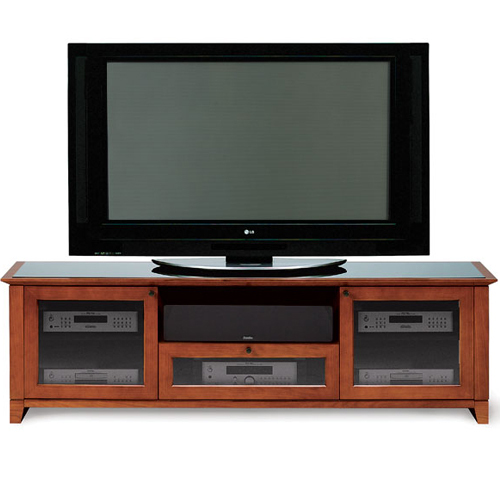 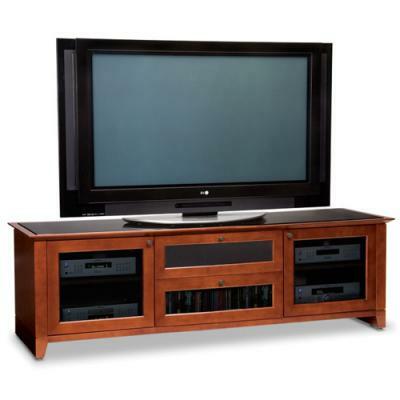 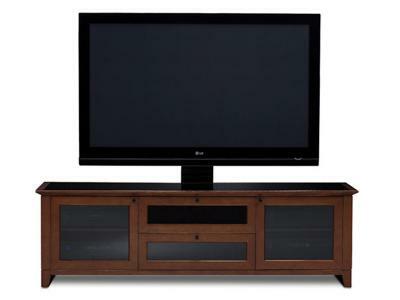 Novia 8429-2 is a three compartment-wide home theater cabinet perfect for a large TV and home theater system. The versatile center drawer conceals a center channel speaker (up to 7” tall) and media storage or may be removed for speakers up to 8” tall.